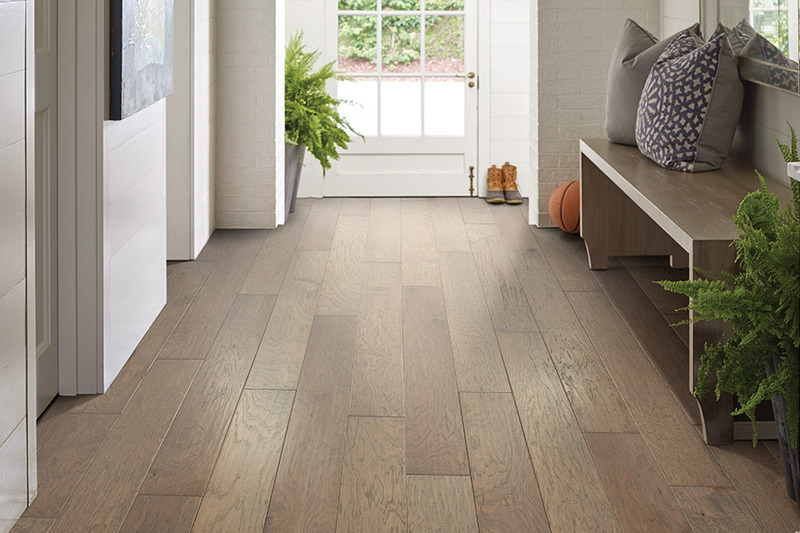 If you think hardwood flooring is “just” hardwood, then you might want to stop and take a closer look at this amazing floor covering. 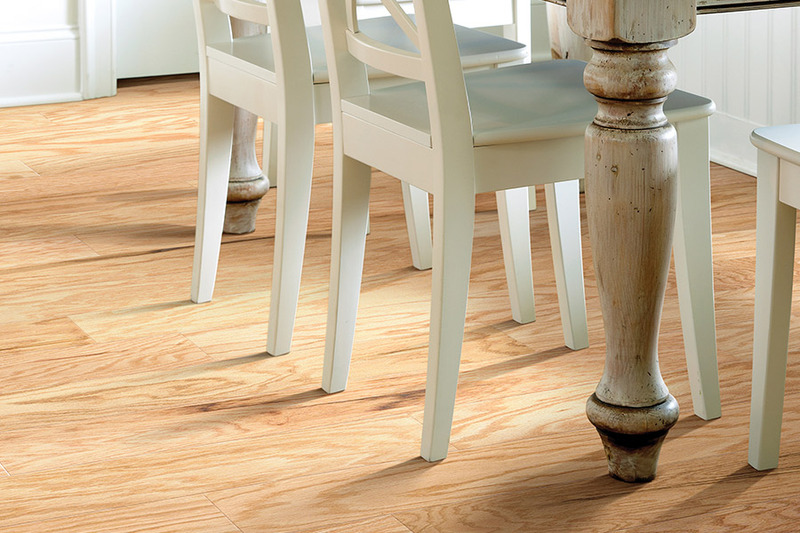 There are actually far more options to choose from, even after deciding this is the floor type for you. The timeless look and elegance it adds to whatever room it’s installed in, are only part of the picture. A beautiful one, but a fraction still. 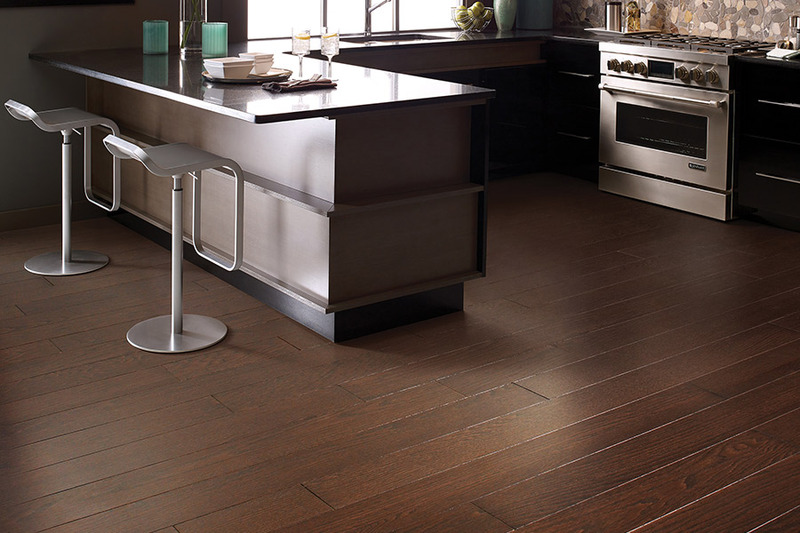 You really need to know the more intimate matters of this material in order to make a truly educated choice in flooring for your home. The Carpet Store and Warehouse has been offering a great selection of quality flooring for more than thirty years, and we have no intentions of changing that. 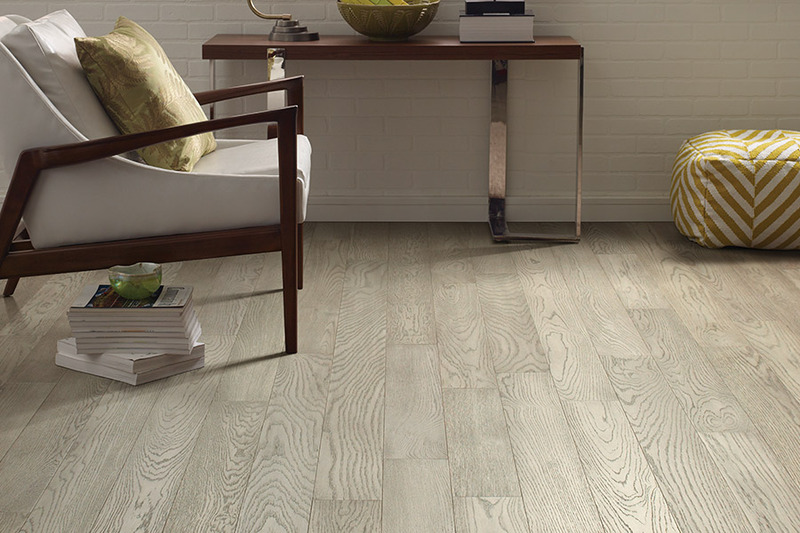 We also offer prices that are very competitive and some of the most outstanding service you will receive from any flooring store. From our Rosendale, NY showroom, we serve the communities of Stone Ridge, Kingston, High Falls, New Paltz and Woodstock. 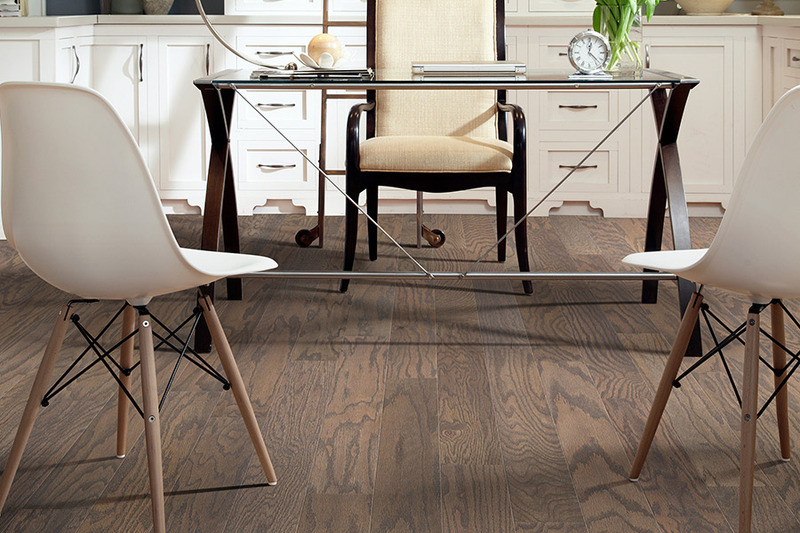 We would love the opportunity to serve you as well, so stop in at your convenience to speak with a flooring professional about your own flooring needs. 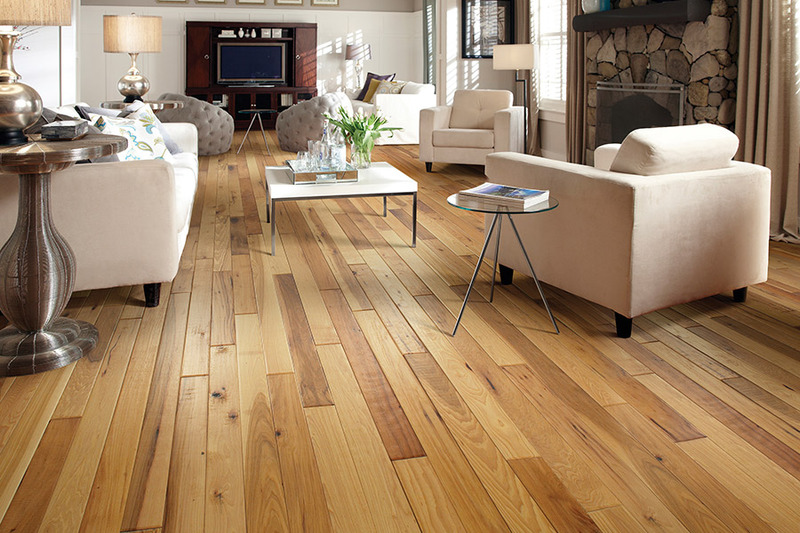 The first thing you’ll get to select when you choose hardwood floors is the wood species. This is very important as some species hold up better under heavy traffic than others do. So be prepared to discuss the details of what everyday life is like at your house when selecting the right species. Oak, for instance, is a great choice for high traffic, while pine might go wonderfully in closets. 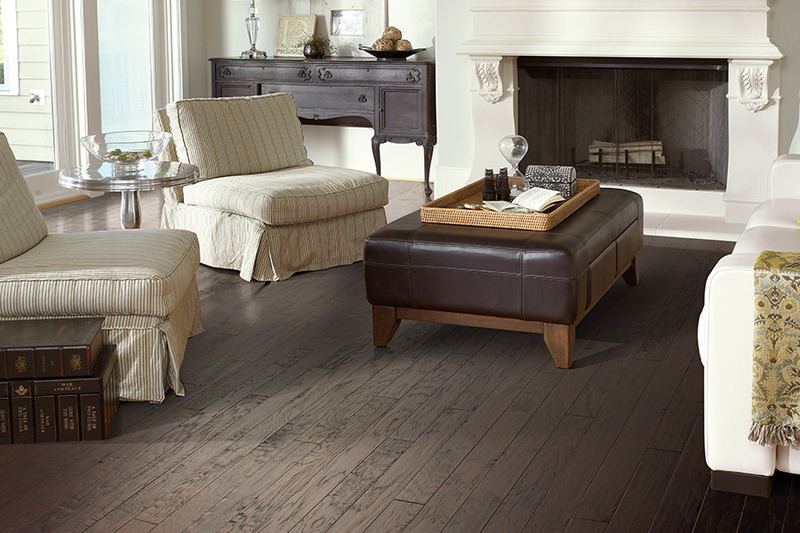 After choosing your wood species, then it’s time to move on to a stain color of your choice. Some species, such as cherry, have a gorgeous natural color that might be just fine on its own. With others, you might want to choose a stain color that looks best with your existing decor. Stain colors range from clear to very dark, so you have lots of choices from which to pick. While discussing stain options, be sure to ask your flooring specialist about the difference between pre-stained and stained on site. Finally, you’ll need to choose the perfect finish. Most homeowners opt for the glossy waxed look, as it’s surely one of the most elegant. But don’t forget, you have other options. Choosing a vintage or distressed finish, or maybe a hand scraped option, will hide much of the wear and tear your floor takes on over time.